1. it uses high-strength wear-resistant shaft core, has highly efficient energy-saving, and long service life. 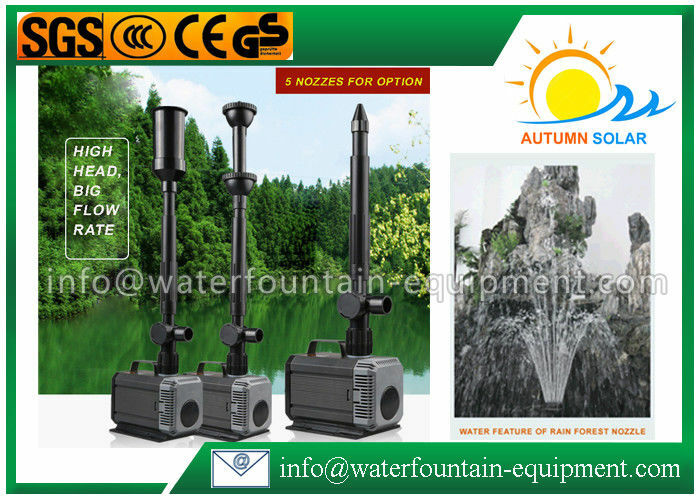 2. it has good waterproof, high dielectric strength; it is safe and reliable. 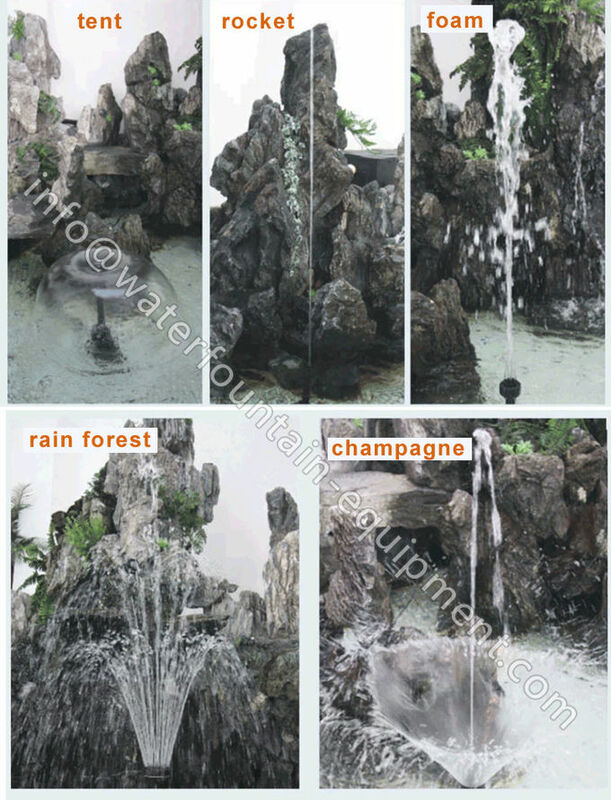 3. you can use it as pumping and fountain. 4. apply to aquariums,ponds, with water recycling equipment matching.